In part one of this series, I described what a QR Code is, where you might have seen them, and their potential for grabbing the attention of our students. 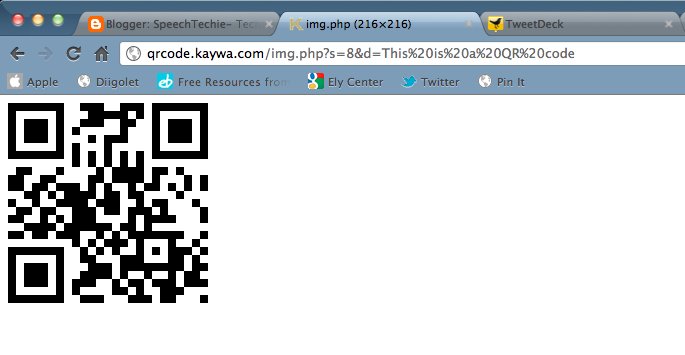 Today, I am going to talk about Kaywa, a free site that you can use to generate and print a QR code for use in a session. 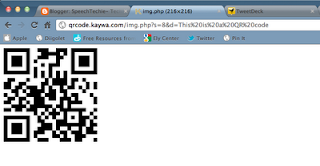 Kaywa is simple to use. You can type or cut/paste a website URL (address) and create a code that, when scanned, will open the web browser on the device (smartphone, iPod Touch, iPad) or you can enter a short piece of text (e.g. 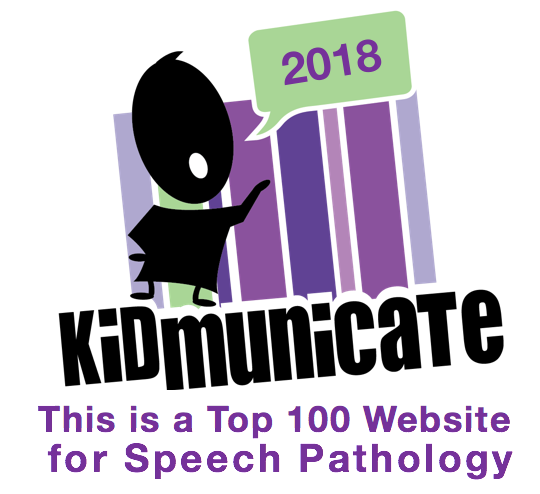 a word with a target sound, vocab word or definition, contextual info, or a strategy you want the student to use). 2. For URL, you may copy and paste the URL from another window or tab (just make sure to delete http:// from the URL field before pasting (so you don't end up with http://http:// at the beginning of your code, which would be an invalid URL. 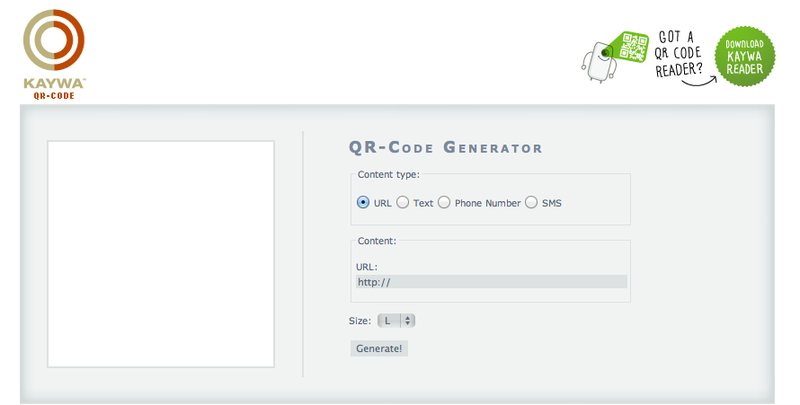 Here's your code! Click on it and you will see it by itself on a page in printable form. 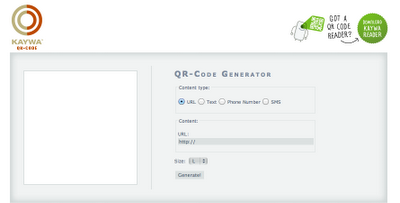 Select File>Print from your browser and you will be able to print the code for scanning. 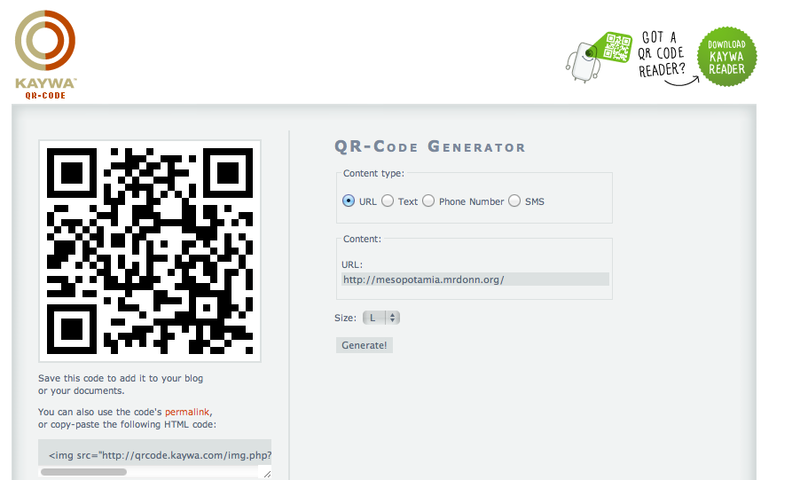 You can also right-click(PC) or control-click(Mac) to copy or save the QR Code image. Here's a short video showing these steps. Have fun!! This is very easy to do. I actually gave my artic. kids their homework words in the QR Code. They are motivated to go home and see which words they need to practice. 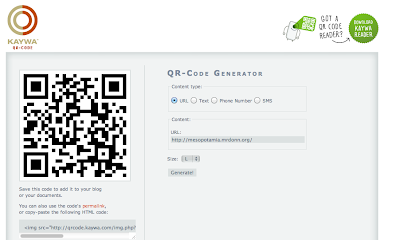 QR Codes Part 1: What are QR Codes?